What is Sky Blue Topaz gemstone? There are commonly three colors of blue topaz on the market today. Sky blue topaz, Swiss blue topaz and London blue topaz.. All of the colors are produced using a combination of heat treatment along with various kinds of irradiating processes. The color is permanent and will not fade. Sky blue is a light blue color similar the color of the mid afternoon sky on a clear day. This colors in the same color range as most aquamarines and is often used as a less expensive substitute for aquamarine. Swiss blue is the most expensive blue topaz color and its nearly the same as sky blue only slightly darker. London blue is the darkest of the three but very slightly greenish blue in hue. Sky blue and Swiss blue colors don’t have any greenish components. Where to buy the Sky blue Natural topaz Gemstones? You're come to the right place, we supply high quality of Sky blue Natural topaz Gemstones wholesale at factory direct prices from China suppliers and wholesalers. Shapes: We can make the Sky blue Natural topaz gemstones in oval, round, Rectangle..etc. 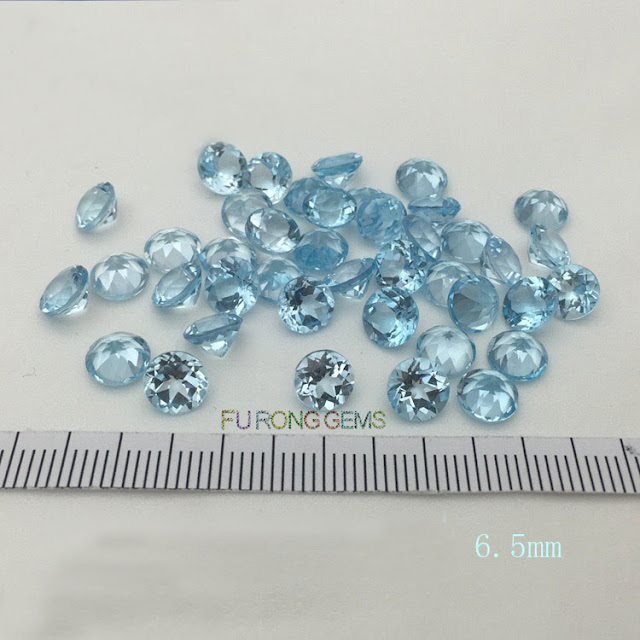 We can make Sky blue Natural Topaz gemstones in Round, Oval, pear, fancy shapes..
You might be interested in London Blue Natural Topaz Gemstones. 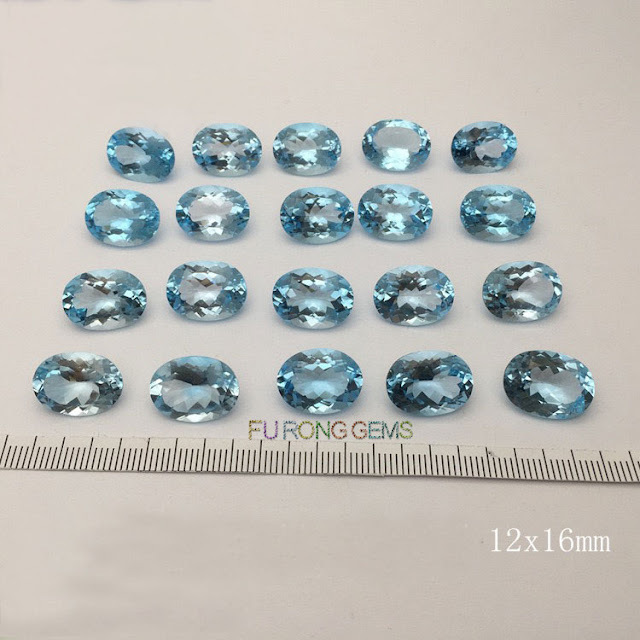 Contact us today, to get the high quality of Sky blue Natural topaz Oval Shaped Gemstones wholesale at factory direct pricing from china suppliers for your jewelry designs. 1 Respones to "Sky blue Natural Topaz Oval Shaped Gemstones China Suppliers and wholesale"